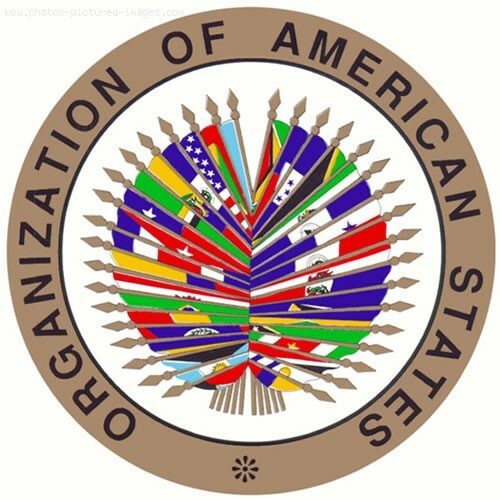 The Organization of American States OAS is the world's oldest regional organization, dating back to the First International Conference of American States, which was held in Washington, D.C. from October 1889 to April 1890. The OAS was established to achieve among its member states, as stated in Article 1 of its Charter, an order of peace and justice, to promote their solidarity, to strengthen their collaboration, and to defend their sovereignty, their territorial integrity, and their independence. he Organization of American States constitutes the principal political, juridical, and social governmental forum in the Hemisphere.